Order in the next 11 hours 30 minutes and your package will ship on Wednesday, April 24. Total Carat Weight – 3 ct. tw. Brilliance is captured in these diamond stud earrings showcasing round diamonds in four-claw settings of 14k white gold. 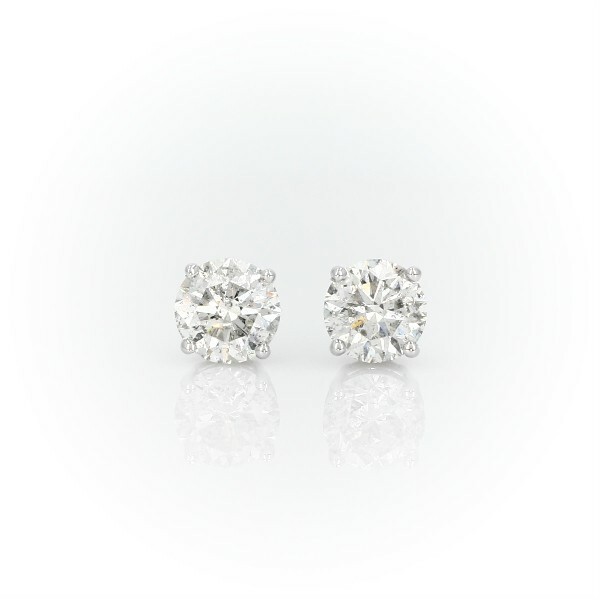 The pair amounts to a 3 carat total diamond weight.